Ronald from Harrisburg, Nathan from New Braunfels & 5 others bought this item recently. Paige’s Peach by Poparazzi eLiquid is coming soon. 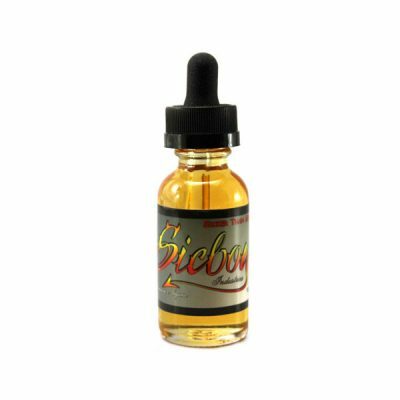 If you are interested in picking up this E Juice make sure to sign up to get notified by email when it arrives. Flavor Profile: Freshly frozen Peach Gelato popsicle infused with a hint of cream. This is made by the model Brittani Paige.